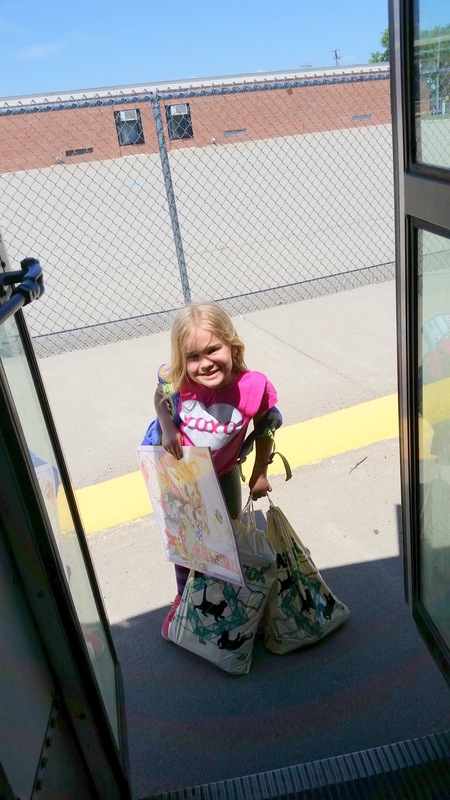 Hannah Petersen was excited for the start of summer but she needed help getting all of her stuff on the bus. The high school students were ready to leave on Friday. Some had unusual forms of transportation for the last day of school.